Figure 1. Display the Current Date and Time in Excel. We can make use of the Excel NOW Function to display the current date and time in our worksheet. Whenever our worksheet is opened or recalculated, the date and time will update automatically. How to use the Excel NOW Function. The NOW function in Excel is entered with empty parentheses. It has no arguments. The NOW Function will simply display the current date and time when entered in a cell of our worksheet. Figure 2. Display Current Date and Time in Excel. Our live Excelchat Service is here for you. We have Excel Experts available 24/7 to answer any Excel questions you may have. 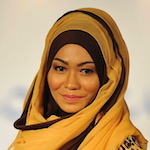 Guaranteed connection within 30 seconds and a customized solution for you within 20 minutes. An Excelchat Expert solved this problem in 19 mins! 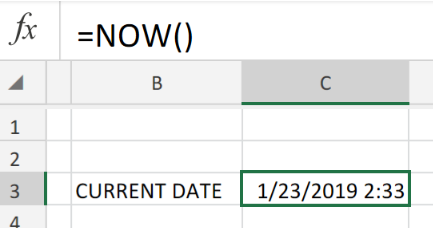 When I enter a date in the format 02-02, my Excel 2013 sets the date to 02-Feb. I need it to display Day-Month-Year in the format 01-01-****, can someone tell me how to change it so it will display this date all the time on all worksheets? An Excelchat Expert solved this problem in 25 mins! I have an excel macro I created using the recorder but now I need to make a few changes and can't seem to figure out how to make it work. I want the macro to start by creating a new sheet and renaming it with the current date and time and then run the rest of my current macro. 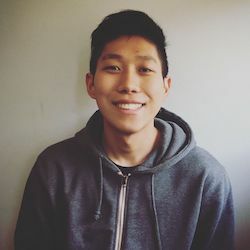 An Excelchat Expert solved this problem in 11 mins! I need a formula to calculate time spent (in number of days) in current status. I have 14 different 'status' columns where dates will be populated (as the item progresses through the status categories). 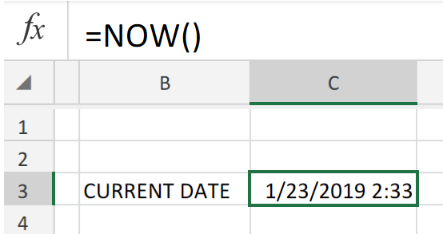 Therefore, I need a formula to calculate today's date minus the most current status to display in number of days (but if the last status column is blank then it needs to take today's date minus the previous status category and so on).